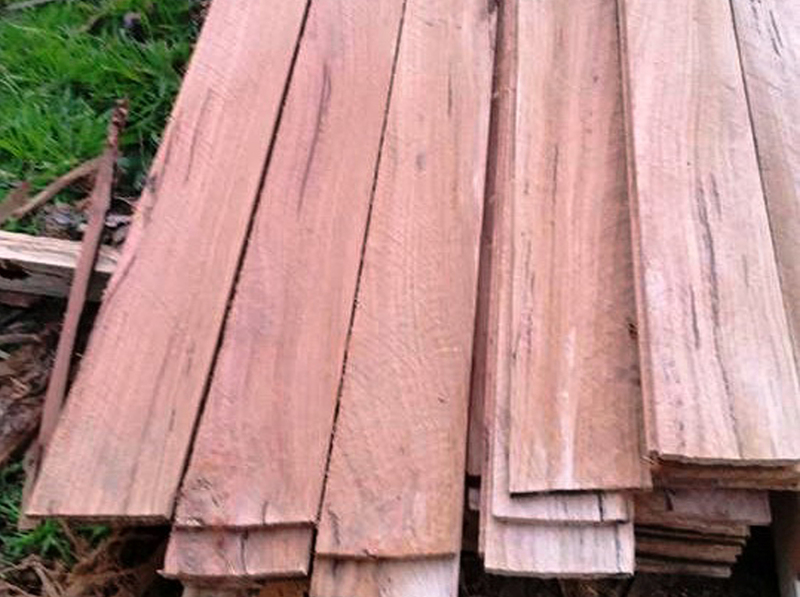 We provide a hassle free service, leaving you with some beautiful, original pieces of timber cut to your specifications. 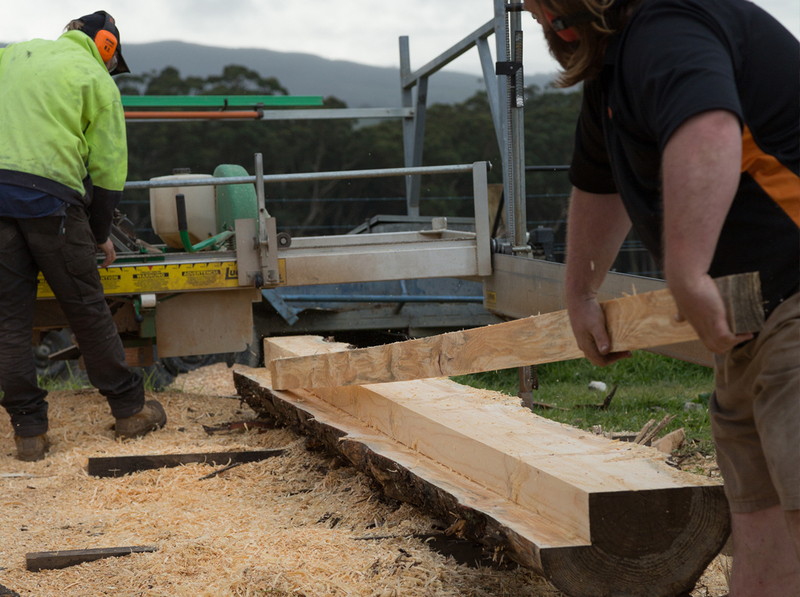 South Gippsland Concrete offer on-site timber milling. 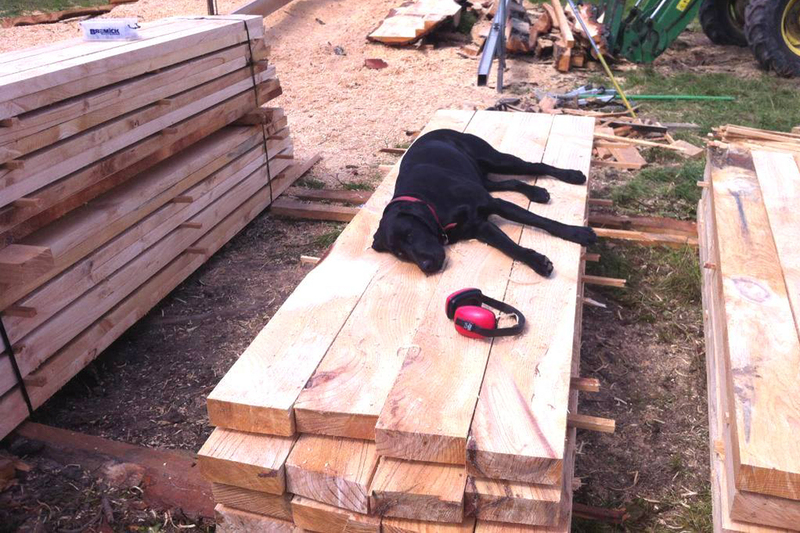 If you don't see what you're after, give us a call on 0400 840 729 to discuss your timber project. 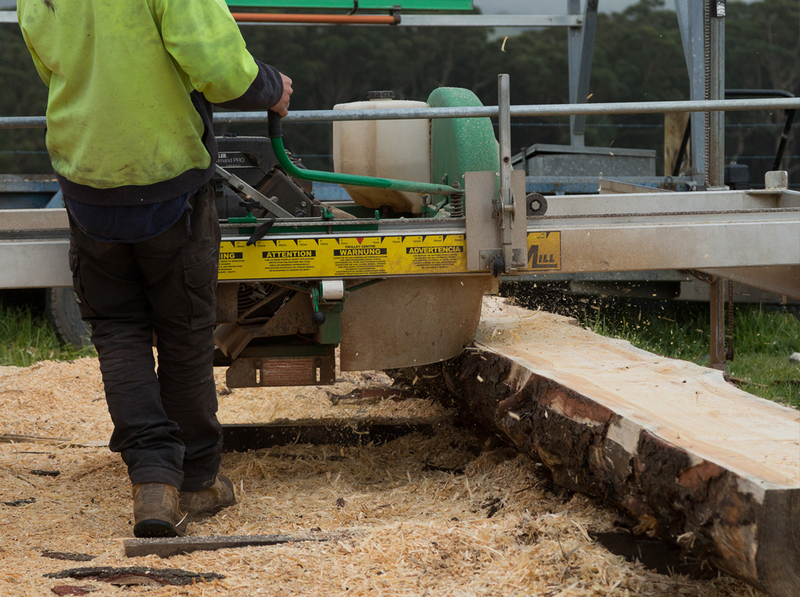 The slabbing attachment on our Lucas mill cuts timber slabs up to 6m in length. Great for table tops, counters and kitchen benches. Timber rails are generally 6 inches x 2 inches. They can be used in stockyards or fencing and can be up to 6m in length. We can cut timber sleepers to your specified dimensions. They are commonly used for garden beds and retaining walls. 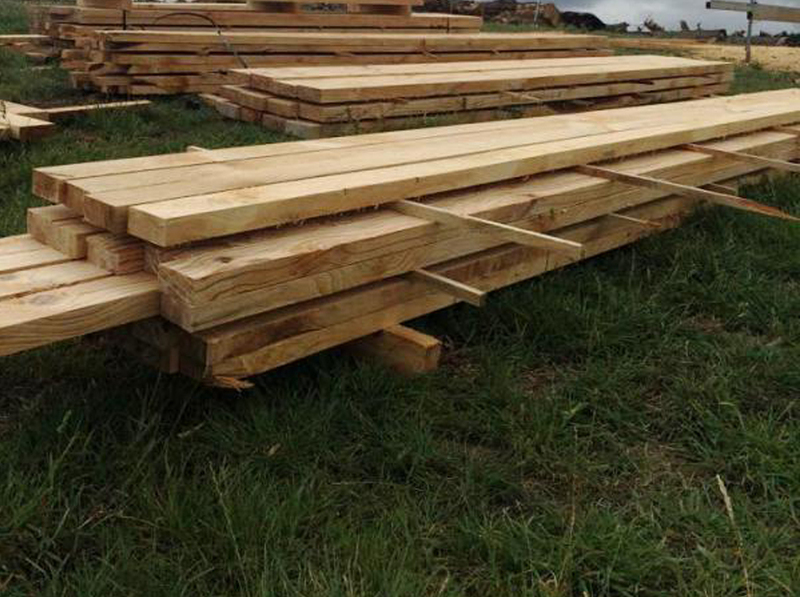 Timber palings are commonly cut at 100mm x 12mm and could be used for fencing, decking or decorative feature walls. Timber posts can be milled to your specifications up to 10 inches x 10 inches. Mainly used for fencing and entrances. Weatherboards are a popular choice for exterior wall cladding. 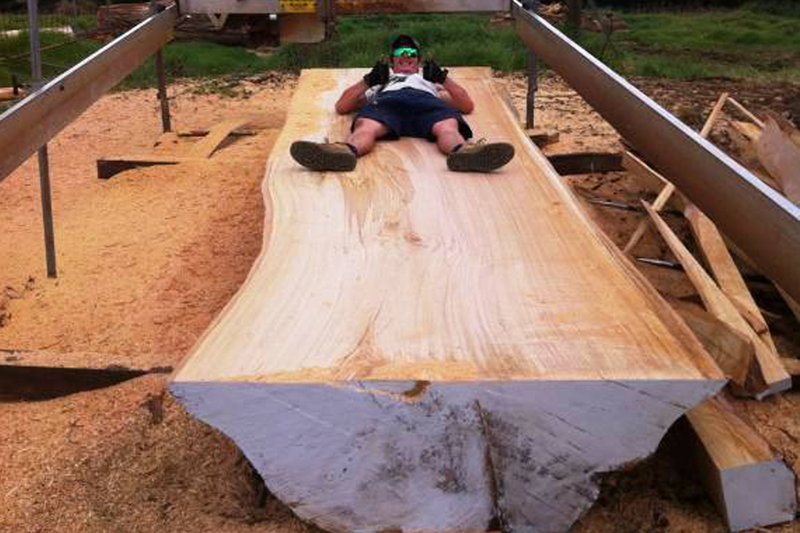 Talk to us about cutting weatherboards from your tree that has felled.